Mr Steam MS-Super1EC1 SteamBath Generator - Standard Steam 240V/1PH See Price in Cart - For the Lowest Price online! Mr Steam MSSuper2EC1 Steam Generator - Standard Steam 240V/1PH See Price in Cart - For the Lowest Price online! Mr Steam MS-Super3EC1 Residential Steam Generator - Standard Steam 240V/1PH See Price in Cart - For the Lowest Price online! 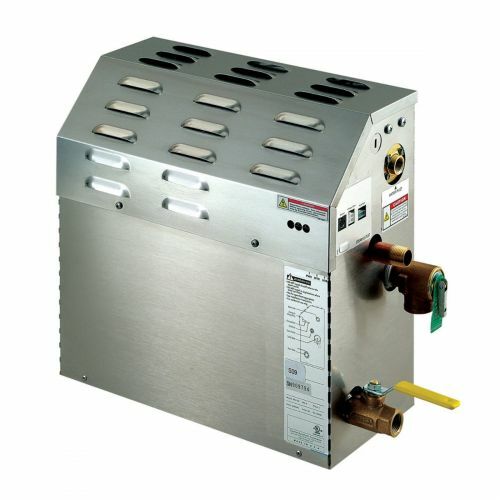 Mr Steam MS400EC1X Steam Generator - Express Steam 240V/1PH See Price in Cart - For the Lowest Price online!